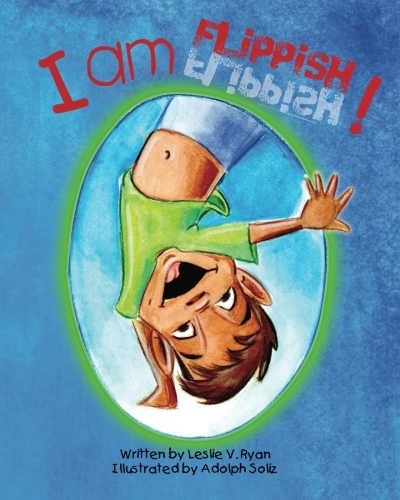 Leslie Ryan, author of I Am Flippish!, a children’s book that highlights the multicultural heritage of her two children who are of Filipino and Irish parentage. 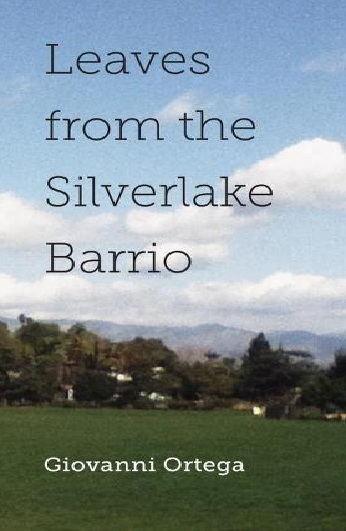 Giovanni Ortega, author of Leaves from the Silverlake Barrio, a collection of prose and poetry. 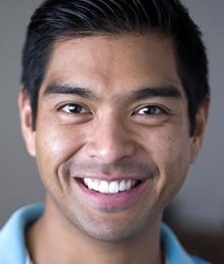 Ortega is a poet, playwright and performer and has performed his poetry all over the US. 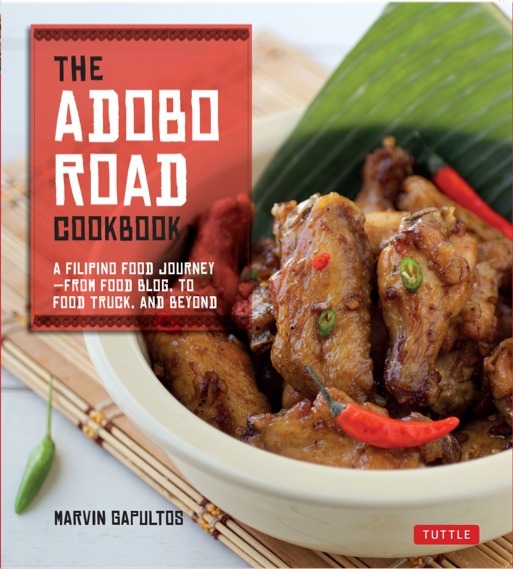 From 2:00pm – 4:00pm, Leslie Ryan will again sign her book, and tentatively, with Marvin Gapultos. 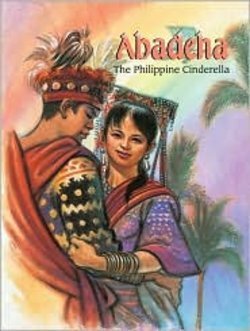 Myrna de la Paz aka as Myrna Mulhern, author of Abadeha: Philippine Cinderella has also been invited to sign from 2-4pm on Saturday. 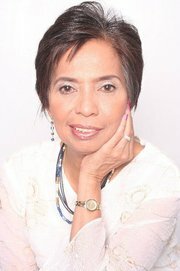 Myrna J. de la Paz aka Myrna Mulhern, author of Abadeha: The Philippine Cinderella. 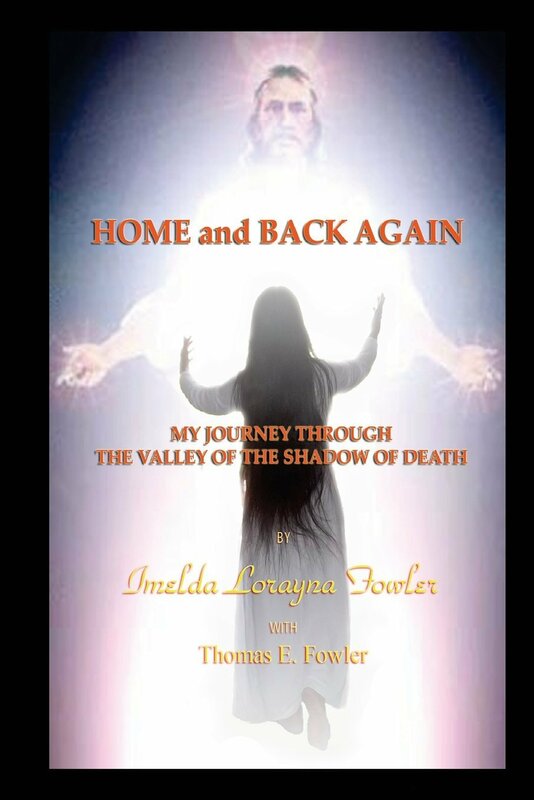 Imelda Lorayna Fowler, author of Home and Back Again, is the mother of two and a grandmother of three children. She is also a National and State Power Lifting champion (97 lbs. class), holding several records in the United States. In her book, she relates her Near Death Experiences (NDE), which gives the reader not only a glimpse of our real home, but answers many of life’s basic questions. Moreover, it will inspire and give hope, strength, healing and above all, faith and love for God to live better more meaningful and loving lives. 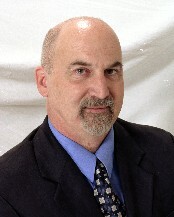 Albert J. Mortiz, author of Discover the Philippines Cookbook. 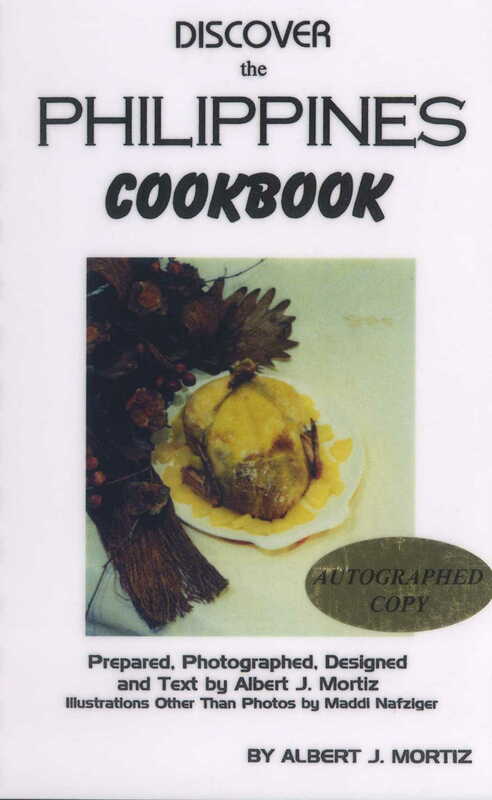 A self-taught cook, Albert is a world traveler and has been exposed to a lot of cultures as well as their cooking traditions. 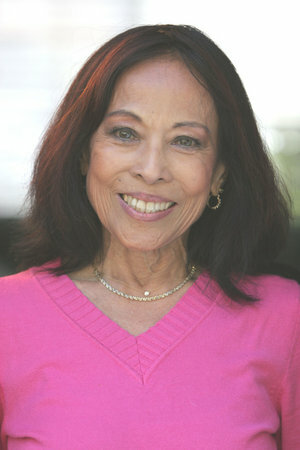 Judy Patacsil, author of Filipinos in San Diego. 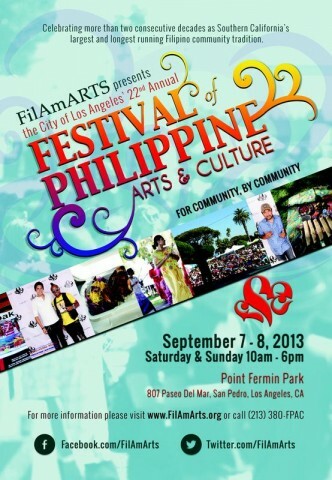 She is a tenured professor at Miramar College, San Diego, a second generation Fil Am and a Trustee of the Filipino American National Historical Society (FANHS). 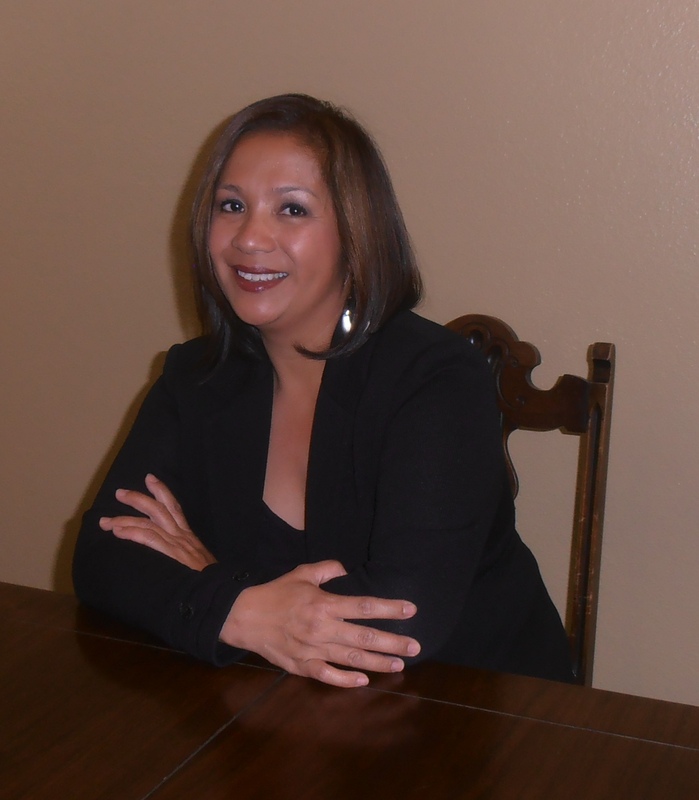 Patricia Justiniani McReynolds, author of Almost Americans: A Quest for Dignity. An American Memoir. 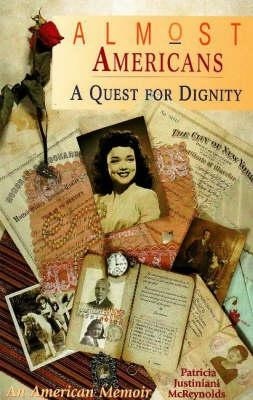 Her father was Filipino who married a Norwegian-born woman and as a child, McReynolds suffered the stings of prejudice while helping her parents negotiate the shoals of racism. All the above authors will continue to sign their books from 2:00pm – 4:00pm. 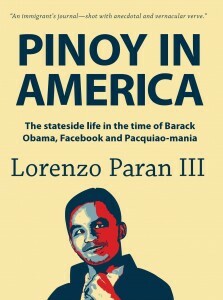 Lorenzo Paran III, author of Pinoy in America, a collection of interesting vignettes regarding life in America for Pinoys and of course, Pinays. Read it and find yourself in the many stories being retold here. Third, (that is his real nickname) was Asst. 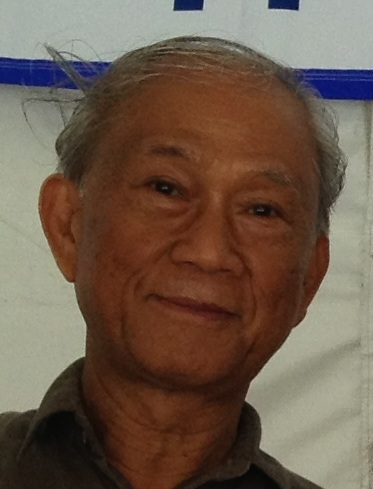 Professor in the Dept of English and Comparative Literature at the University of the Philippines before he moved to the US. 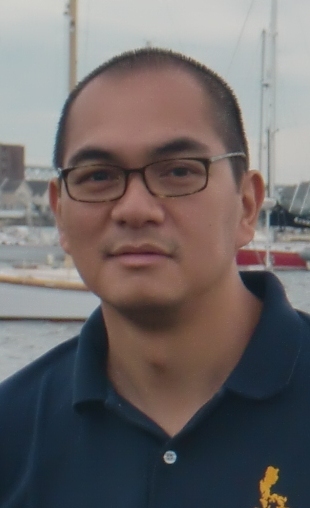 He now reviews Filipino American art and culture as well as work as a Copy Editor and Page Designer of Los Angeles News Group. 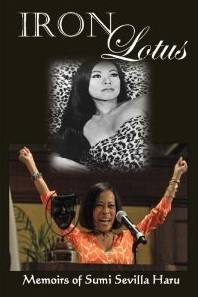 Sumi Sevilla Haru, author of Iron Lotus: Memoirs. 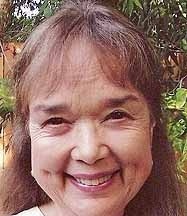 For forty years, Haru had advocated for the rights of people of color, women and for realistic images of Asian Pacific Americans in the media. She was a national vice-president of the AFL-CIO. 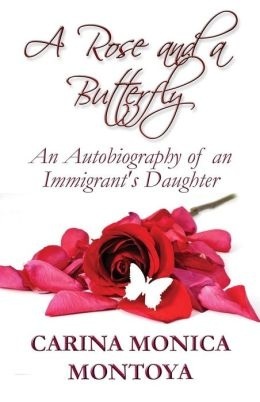 Carina Monica Montoya, aka Carina Forsythe will sign her latest book, A Rose and a Butterfly: An Autobiography of an Immigrant’s Daughter. Montoya shares the story of her life as a second generation Fil Am born and raised in Los Angeles, who is “too brown to be “white” and “too white-washed to be “brown.” She is also the author of four other books: Filipinos in Hollywood, Los Angeles’s Historic Filipinotown, Let’s Cook Adobo, a juvenile book and Santa Maria Valley which includes accounts of Filipinos in the area. 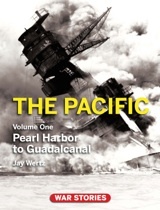 The last title was co-authored by the Santa Maria Valley Historical Society. 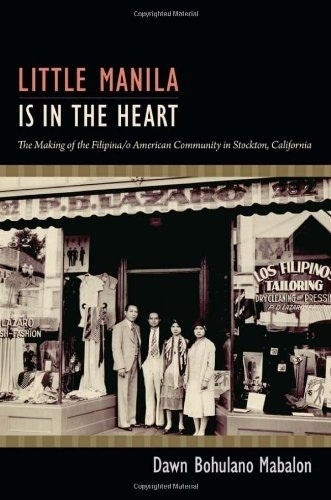 Dawn Bohulano Mabalon, author of Little Manila Is In The Heart: The Making of the Filipina/o American Community in Stockton, California was also scheduled to sign her latest book at the Festival but will be unable to come because of illness. 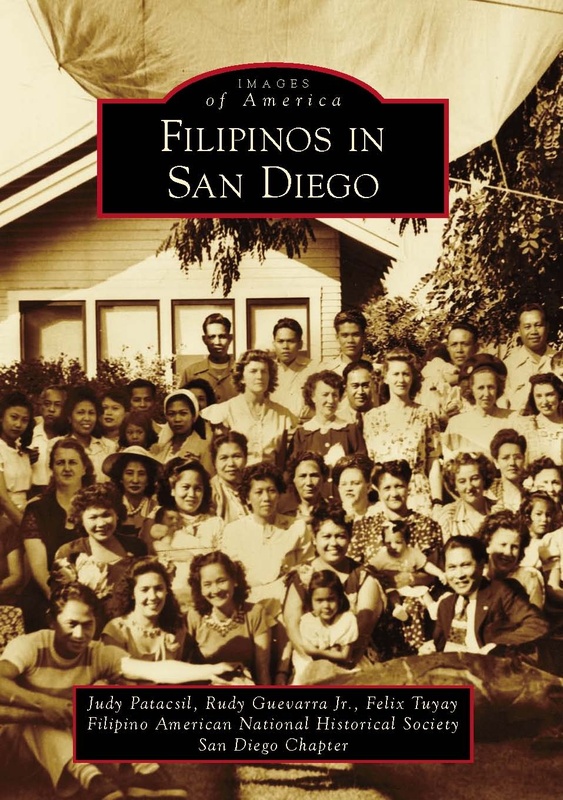 Mabalon’s first book is Filipinos in Stockton which is still in print. For the last twenty-two years, Philippine Expressions Bookshop has been sponsoring booksignings at their booth at the Festival. This is an ongoing outreach program in order to help develop the interest of Filipino Americans for books written by authors of Filipino ancestry.If you will be unable to attend, the Bookshop accepts orders for signed copies of authors’ books until Thursday, Sept. 6. Just call (310) 514-9139 or email: linda@philippineexpressionsbookshop.com. You can become a friend of Friends of Philippine Expressions Bookshop on facebook. 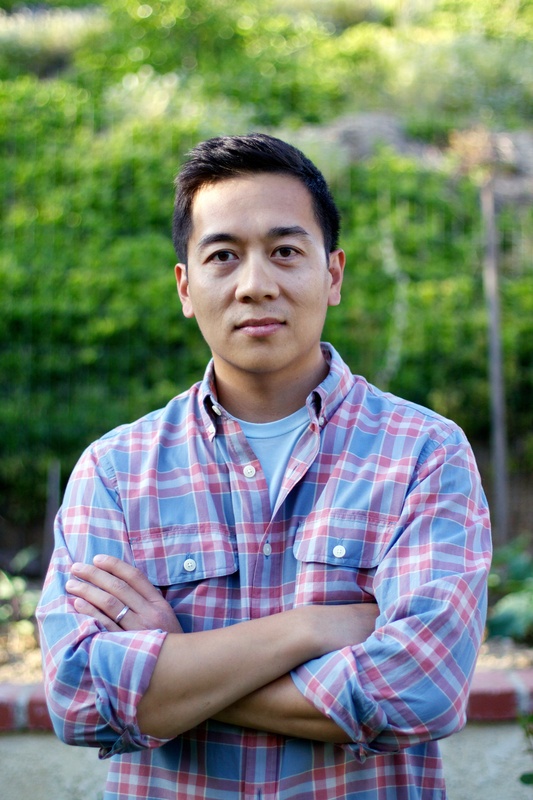 The bookshop’s address is PO Box 4201, Palos Verdes Peninsula, CA 90274.